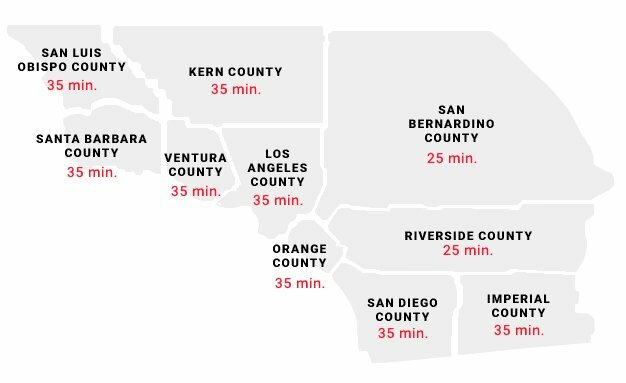 FASTEST RESPONSE TIMES TO MALIBU! When you need a plumber in Malibu, call on RooterEX, day or night. Our full-service plumbing company provides effective, long-term solutions for your clogged, backed-up, slow-moving, and/or blocked pipes and drains. Whether it’s a quick job with a power auger or an extensive sewer pipe replacement project, our team has the skills, experience and know-how to get the job done.